While you may not realize its benefits now, you really should start using a VPN connection when accessing the Internet. A VPN connection creates a secure tunnel through which all your data traffic is transmitted over the Internet. The Internet is a shared or public network that is largely unsecured, meaning that connecting to that network without a VPN exposes you to all its inherent threats. Here are the five main benefits of using a VPN connection. As mentioned earlier, online security is a huge concern now for many Internet users, given the number of potential threats. Malware, snoopers, hackers, and other types of Internet threats are all out there intelligently looking for vulnerable machines to attack. A VPN connection heightens the security of your data in transmission on many fronts but mainly, it encrypts all your data via VPN protocol as it is being transmitted to and from different machines. This helps to keep away snoopers as well as other types of attacks. There are many instances where it is important to remain anonymous when using the Internet. Most individual users that often download heavy content usually like to do so anonymously. In addition, browsing anonymously protects you from tracking websites as well as opportunistic marketers that can obtain your digital footprint and tag it to your IP address for their own selfish purposes. However, a VPN connection allows you to spoof your real IP address by assigning you a temporary IP via a shared VPN server. This will be your new public IP seen by websites, and so they will not be able to track you. The benefits of browsing anonymously provided by a VPN also come with another added benefit of privacy. VPN providers that are serious about privacy will help protect your pertinent information. This way, you’ll be protected from identity theft. There are many types of Internet censorships that may unnecessarily prevent you from accessing a particular website. The first type of censorship is one imposed by state nations (such as China, Pakistan, and many other countries); typically, these nations block certain websites for users within that country. To bypass government censorship, you can connect to a VPN server outside of that country. The second type is that one imposed by content websites for users outside the country where the website is based. This means that once you travel abroad, you’ll not have access to that restricted website. However, you can bypass this by connecting to a VPN server located in your home country in order to access local content. The first four benefits mainly apply to individual users. However, there are many ways through which companies can benefit from VPN, notably reduced costs. Previously, companies relied on private leased lines to connect different intranets and these were very expensive to maintain. However, a VPN network is not only easy to setup but also cheaper to maintain. 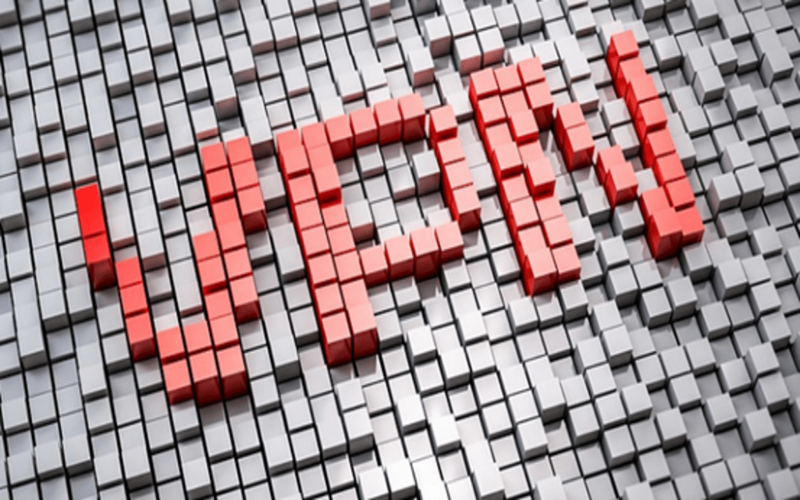 Overall, VPNs continue to grow in popularity. In fact, a VPN connection is becoming a must-have for every Internet user that is serious about their online privacy and security.